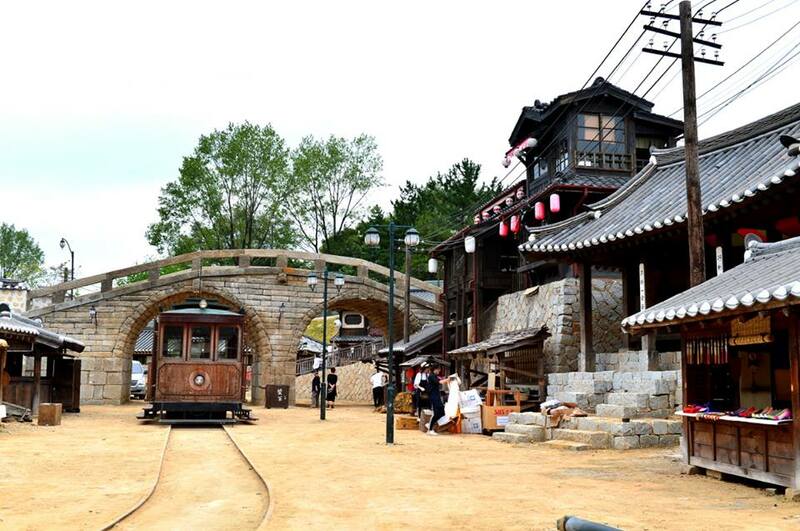 visit the filming studio of the K-Drama hit ‘Mr.Sunshin’. 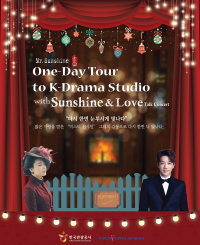 and enjoy a talk&music concert with the star-studded cast of ‘Mr.Sunshine’! 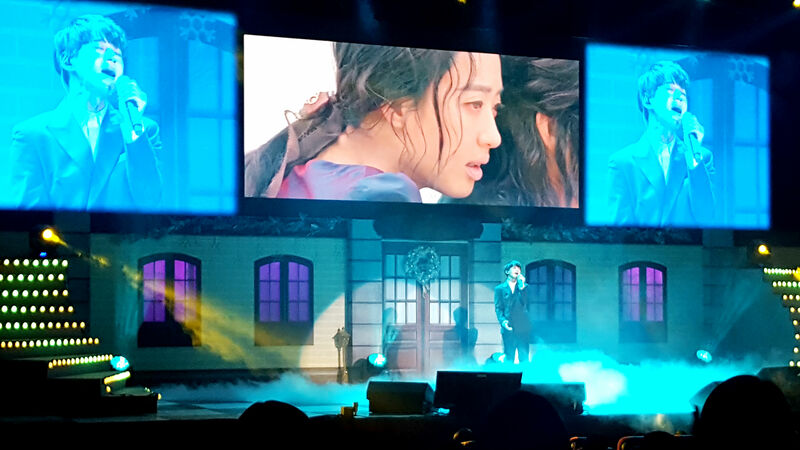 They also had a chance to see famous Korean Star Kim Min Jung and Hwang Chi Yeol. 방문했으며 한국의 가수 '황치열'과 배우 '김민정'을 직접 보는 토크콘서트 기회 또한 가졌습니다. 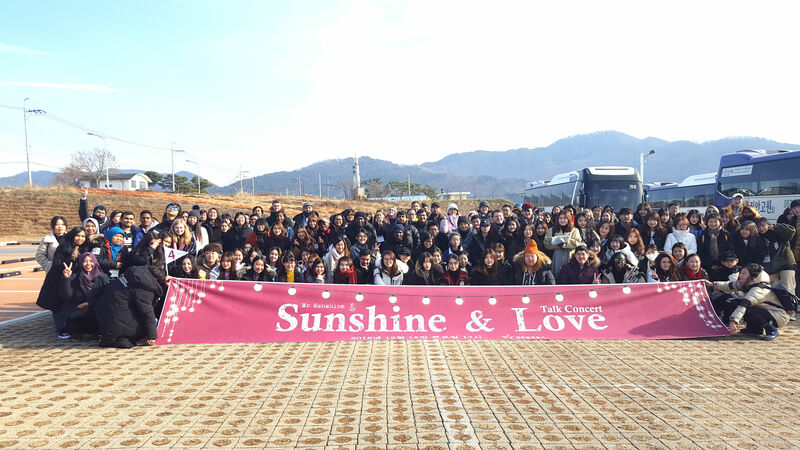 -Sunshine Studio, Sunshine Land, Concert Hall of Kongyang Univ. 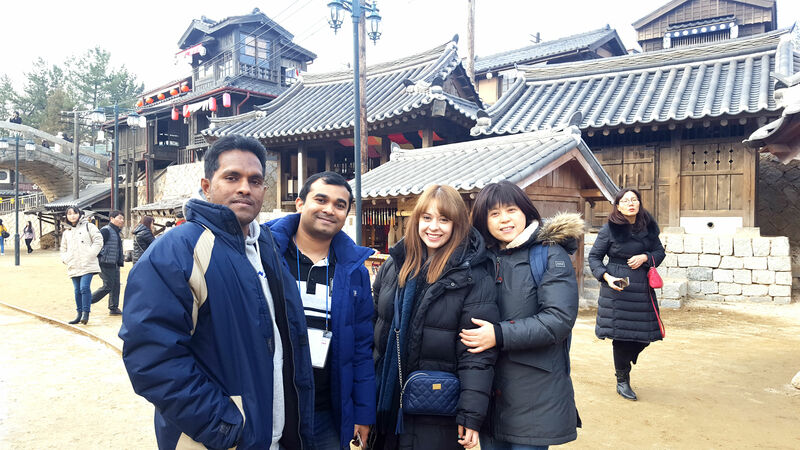 Visiting the set of Mr. Sunshine in Nonsan was such a wonderful experience. 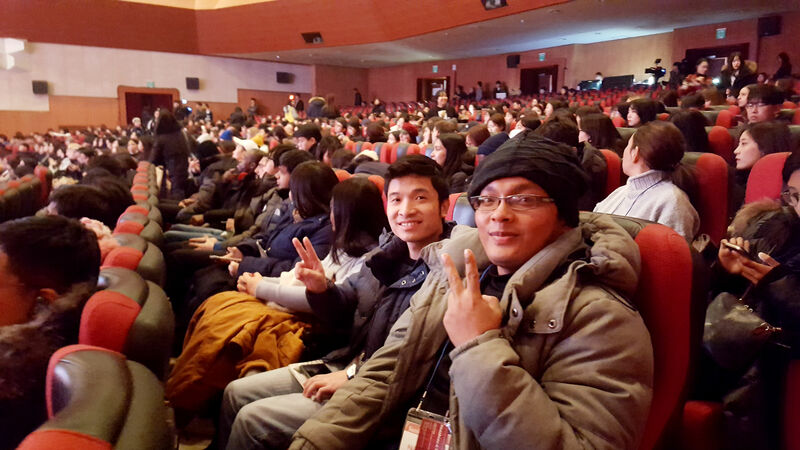 I am so grateful to Funday Korea Networks for inviting me to this event. Thank you again!!!! Thank you for such a great day ! That's amazing trip! 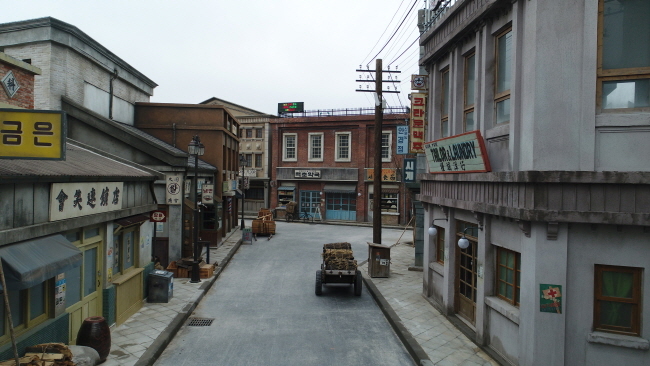 Actually, in this trip the first time i visited a film studio and see a famous actress or singer in real life. I really like the hybrid architecture of film studio and the dancing before the talk. I also want to show my thankful to all kind guides and driver, who brought to me a nice, relax and safe Saturday.